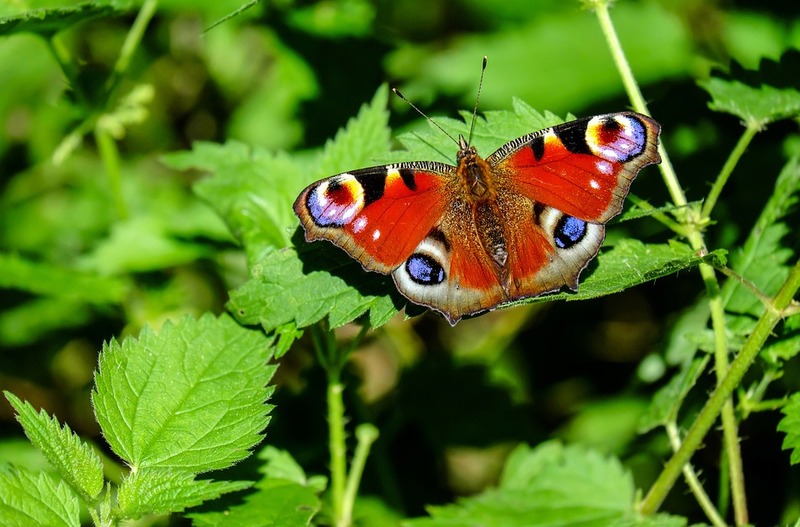 Does the butterfly know its beauty or is it unable to see its own wings? Forced to wander around looking at the bright and colourful wings of other butterflies feeling insignificant in comparison? Aren't we all similar in this aspect quick to see the beauty and positives in others but unable to see these qualities in ourselves. Looking at qualities we admire and wishing we had more -more confidence, more beauty, more brains. We all have low moments, moments of self-doubt, of comparison, of wishing for more and of questioning. Of late I have had far too many of these thoughts, life has thrown many hurdles my way and I got tired of jumping them. I found myself becoming someone I didn't recognise someone full of doubts, low self confidence and who constantly compares their life to others. It's easy to have the illusion that everyone else seems to have life figured out and social media does nothing but heighten these feelings. Scrolling down the Facebook home page it's easy to sit and compare and ask why. Why do I not look like that? Why does it seem that everyone is doing better than I am? Why am I not currently where I want to be in life? Endless whys which are all based on a warped sense of reality. After all people are only posting the best and most exciting parts of their lives for everyone to see. We all like to portray our successes for the world and never our failures thus this is only half of the reality. That girl who seems super happy and content with life she doesn't have it figured out either. That guy who goes on loads of holidays each year he's working more than two jobs and saving to allow himself to do that. The pretty girl who is constantly receiving compliments she has just as many insecurities as you do. Social media is not what it seems. While in one of these low moments recently I realised I'm so busy focusing on other peoples achievements that I do not recognise my own. In doing this I am dimming my own light making what I have achieved seem lesser. I realised that while I am not where I want to be currently I am so much farther forward than I was just last year. That is important and it is progress even if I have not acknowledged it. It doesn't affect me if Hayley from school has a house by 24 or if Ryan from sixth form is getting married to his long term girlfriend. That is not my path currently. We are all unique, we all shine in our own different ways. Even if you can't see it yourself there is always somebody else comparing their life to yours and feeling inadequate in the process. This should not be common-place we shouldn't compare ourselves against others as we will never be the same. It's our differences that make us who we are they make us special. Next time you are sat there asking the whys just remember your own beauty and your own goals. You are on your own path and just because you are not at the end of it yet does not mean that you are a failure, it just means you are still on the journey. You don't need to compare yourself to anyone else! You have your own magnificent technicolour wings even if you can't see them!